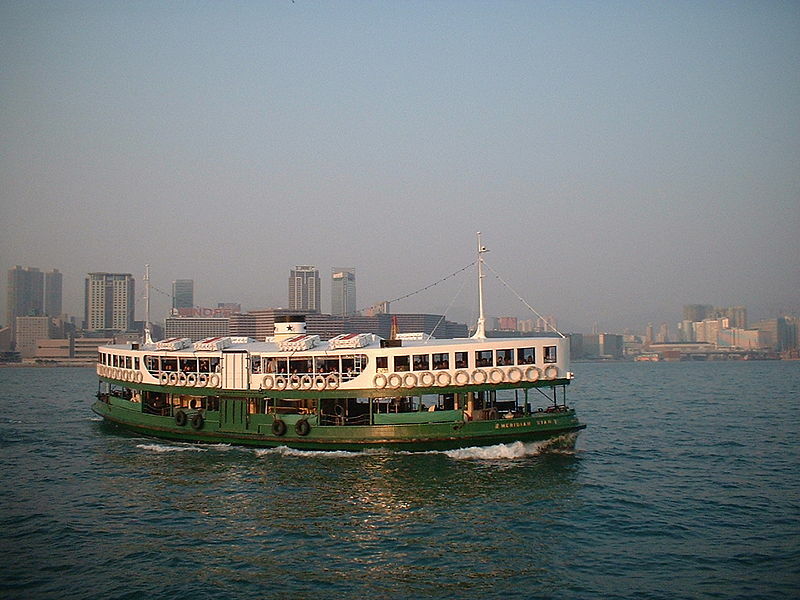 The Star Ferry boats have been faithfully carrying passengers from Kowloon to Hong Kong Island and back since 1888. 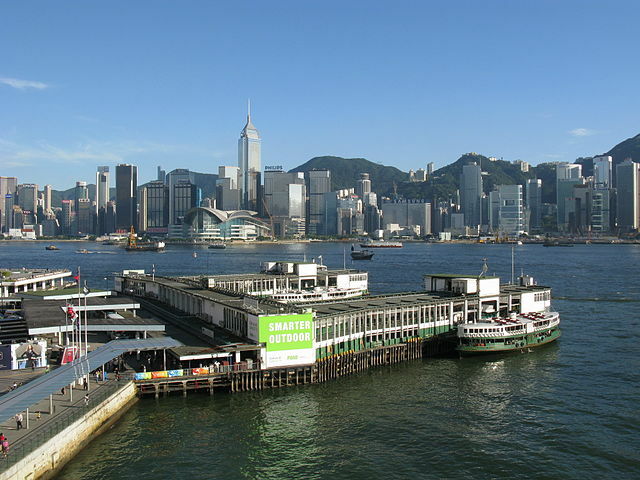 Even though the Victoria Harbour sides have long been connected by road and rail, the ferry is still operating around the clock with 30 mins intervals during daytime. For less than HK$5 you can take a a ride on this charming old fashioned ferry and get a world class visual tour of Hong Kong at the same time. The lower deck can get crowded and a slight scent of diesel so for those enjoying fresh air and less crowds, we recommend an upper-deck seat. You can take either the one hour long harbor tour or simple one way between Kowloon and Hong Kong which takes about 8mins. • Tsim Sha Tsui Star Ferry pier: MTR Tsim Sha Tsui Station, Exit L6. Walk to the Clock Tower along Salisbury Road. 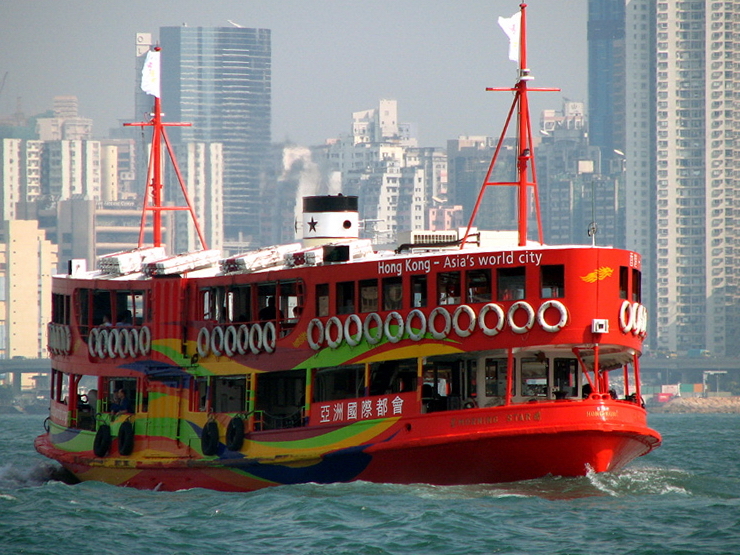 • Central Star Ferry pier: MTR Hong Kong Station, Exit A2 or MTR Central Station Exit A. Walk to the pier along Man Yiu Street. • Wan Chai Star Ferry pier: MTR Wan Chai Station, Exit A1. Take the skybridge to the Hong Kong Convention and Exhibition Centre, and descend to Convention Avenue at Harbour Road.